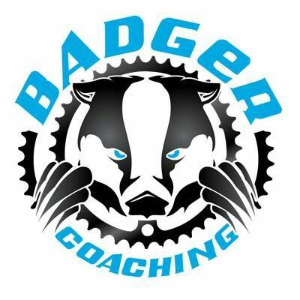 Full Service Coaching Services specializing in cycling. Kevin Caldwell starting racing mountain bikes in 1990 in the Midwest and currently holds a USA Cycling Pro Elite Mountain bike license. 1998 Collegiate All-American National Collegiate Cycling Association-Top 5 in the Nation. -1999 3rd place in the 4 man category at the legendary endurance event the 24 hours of Canaan in WV. -2001-1st place Pro Dual Slalom Cactus Cup Athens, GA.
-Finished 15th in his qualifying heat for the 2013 Masters World Cyclocross Championships. Kevin and his wife, Nicole have 6 kids, Kaija, Malaki, Karyss, Azaryah, Thaddeus, Kinkade and reside in Edmond, OK.
Kevin has helped to launch the Team Phoenix Junior Development a junior cycling team based out of Oklahoma City, and is currently the Coordinator for the growing junior program. Success. Coach Kevin Caldwell has been notified of your message.